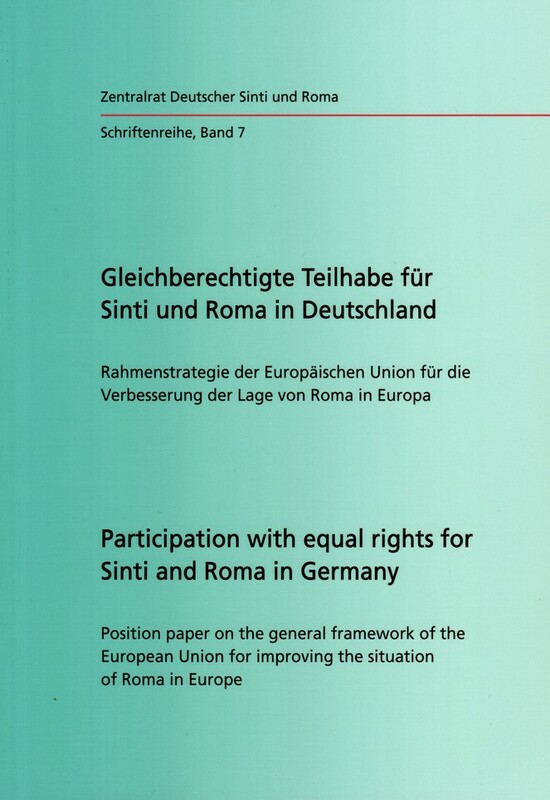 The Central Council of German Sinti and Roma has presented the position paper “Equal Participation for Sinti and Roma in Germany” on the EU framework strategy to improve the situation of Roma in Europe. 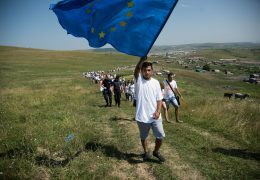 The Central Council principally welcomes the crucial initiative of the EU to set national strategies for Roma integration – it is of great importance for the respective Roma minorities, especially in the new EU Member States. However, it requires that the Member States meet certain conditions and – above all – show the political will necessary for concrete implementation. The Central Council considers the decision of the EU to focus on the education, employment, housing, and health sectors as appropriate and necessary, particularly in the new EU Member States. 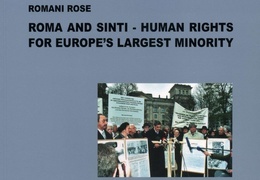 However, the resentment and prejudice of the majority population towards the minority must be taken into account in order to adequately address the existing problems: The causes of the often desperate living conditions of the Roma are also a consequence of the centuries-old exclusion and racism Sinti and Roma are subjected to in Europe. 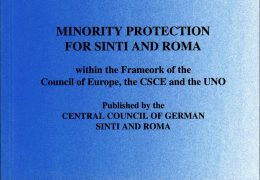 On 26 October 2011, the position paper of the Central Council was presented at the round table of the national minorities of the Committee for Internal Affairs at the German Federal Parliament in Berlin. To order, please contact the Central Council at zentralrat@sintiundroma.de; also available as a download in PDF format. 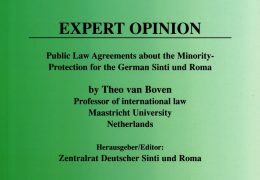 Publication series of the Central Council, Volume 5, Heidelberg, 1998, available in German and English. Publication series of the Central Council, Volume 3, Heidelberg, 1994, available in German and English.